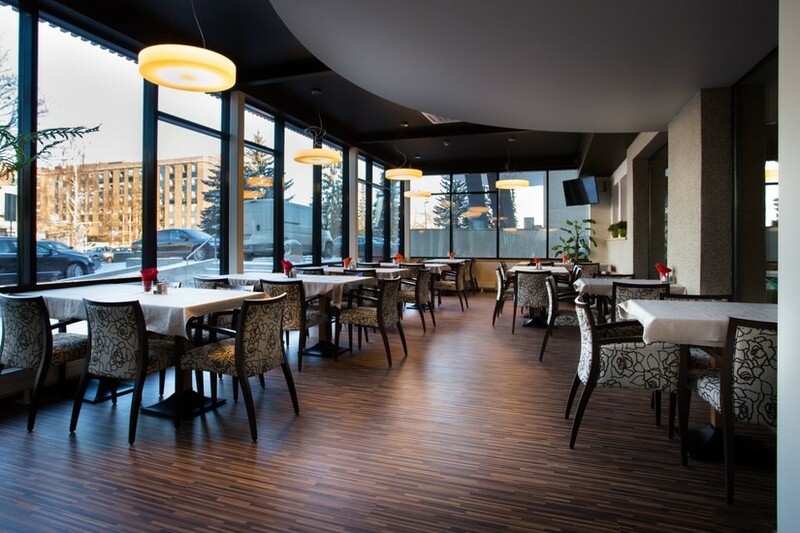 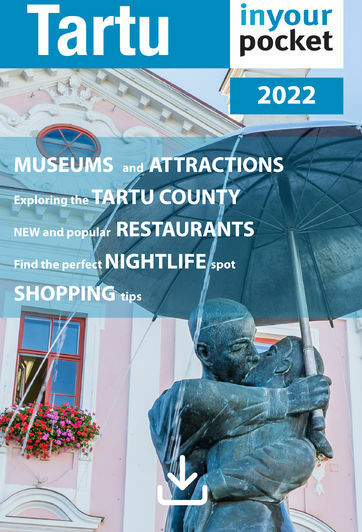 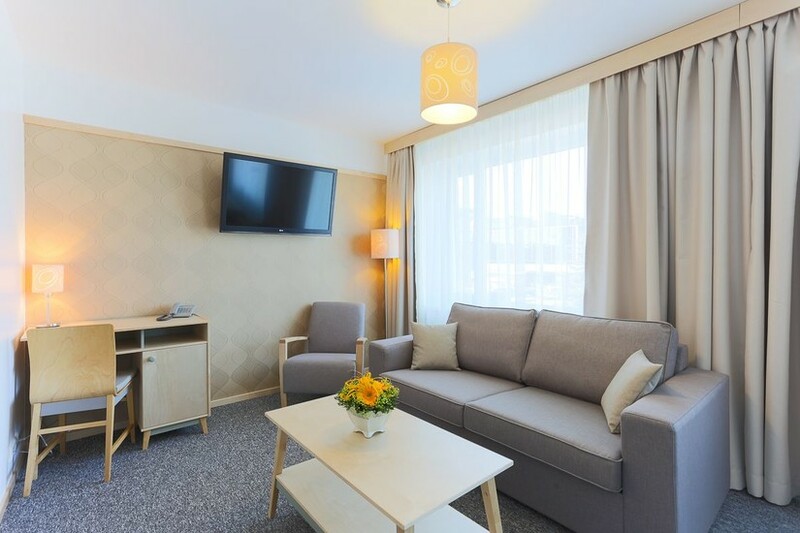 Probably one of the more cheerful places to stay in Tartu, this hotel next to the bus station is certainly one of the city's best value-for-money establishments. 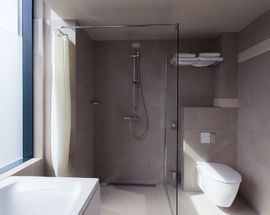 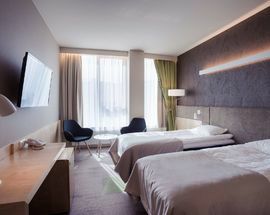 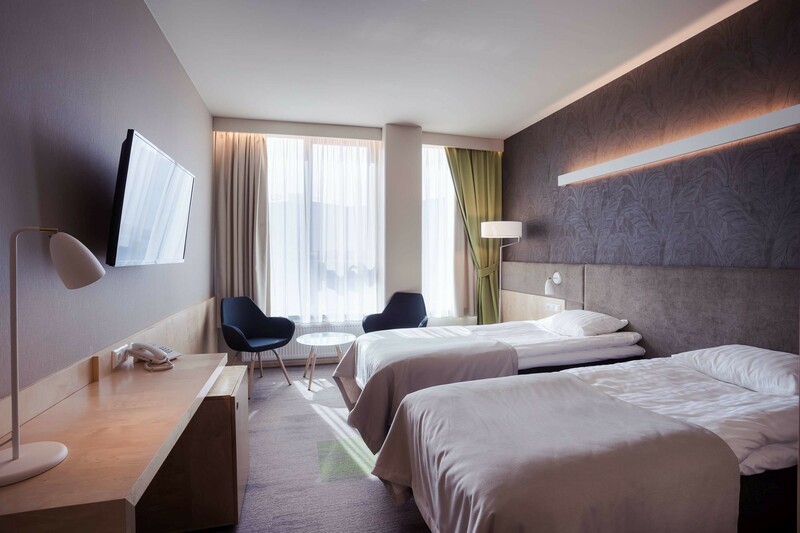 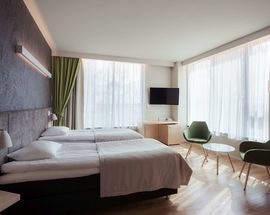 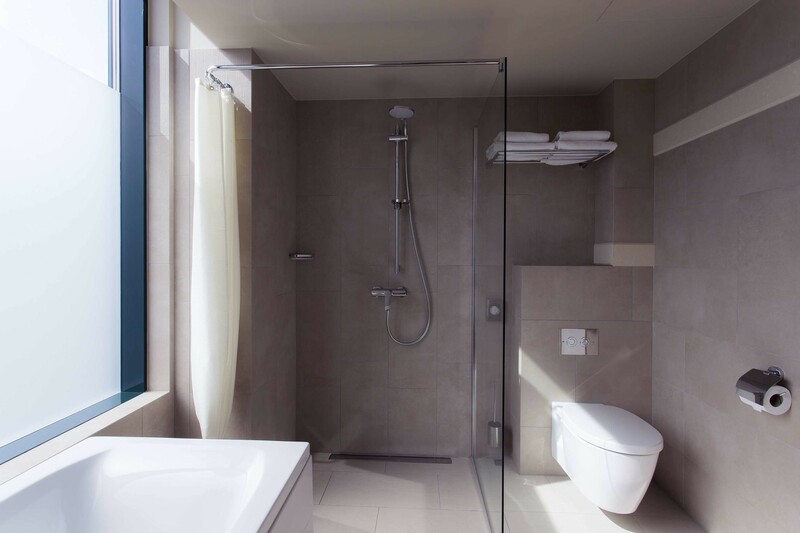 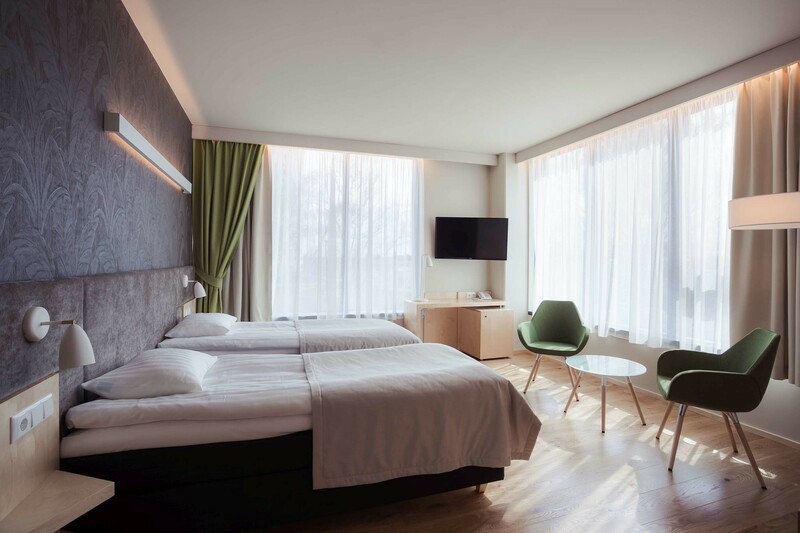 'Superior' singles and twins are located in the building's newest wing, while the hotel's main section offers small but respectable standard rooms, all fully-outfitted and decorated with funky and bright paintings. 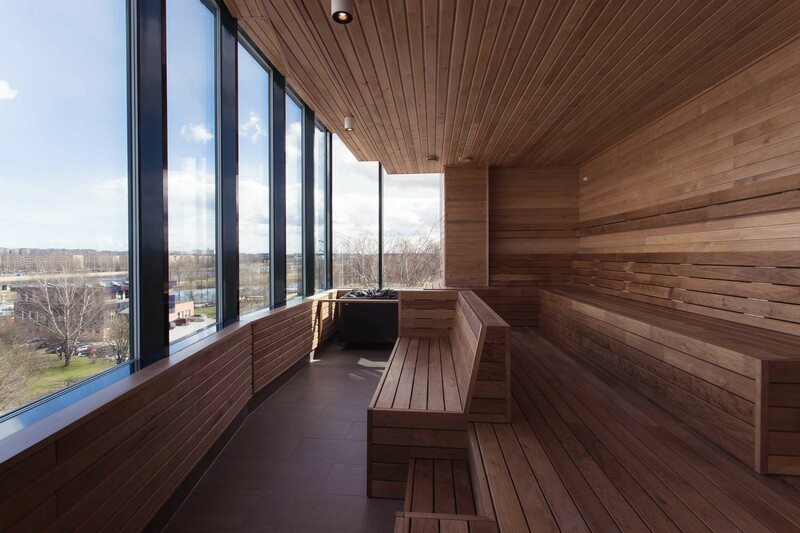 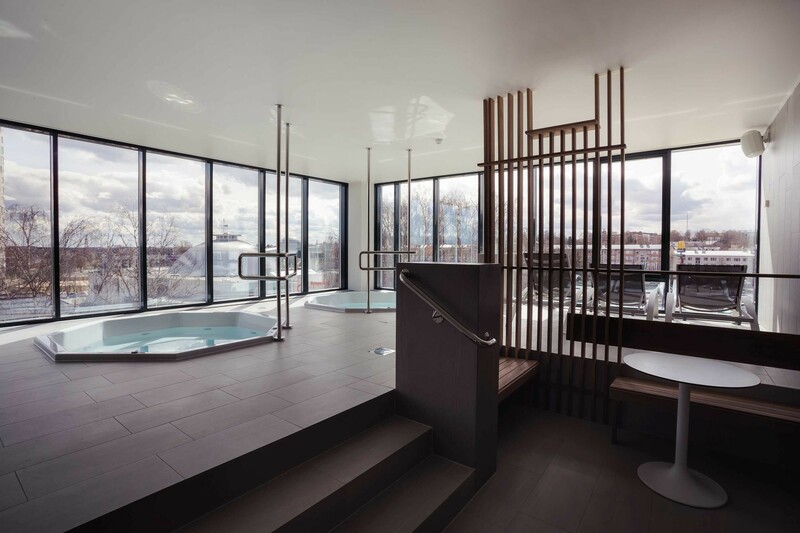 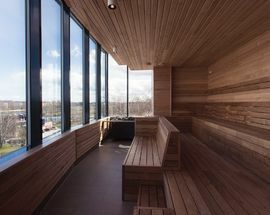 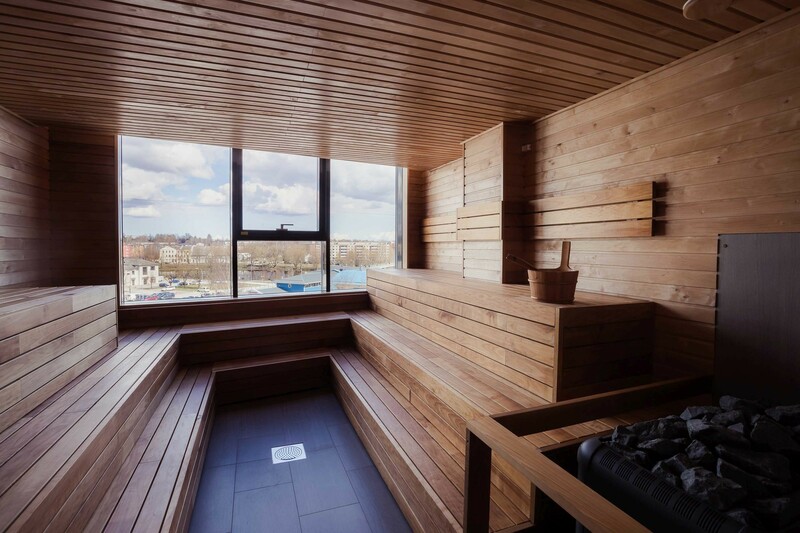 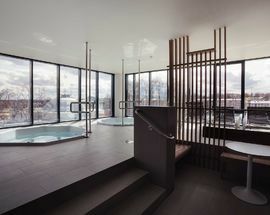 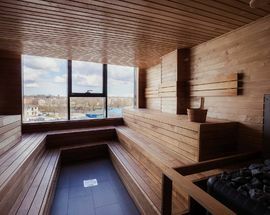 Guests should check out the modern, little spa, which has three saunas, two hot tubs and its own bar. 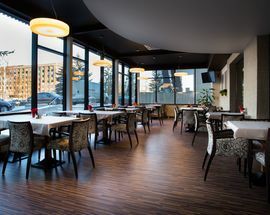 There's also a lobby computer to use in case you left your own gadgets at home.